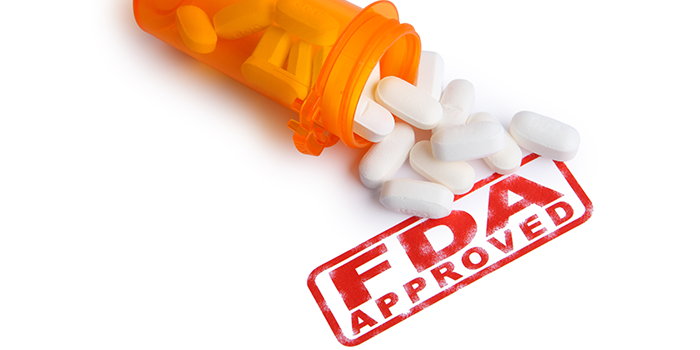 The FDA approved Troxyca ER (oxycodone hydrochloride and naltrexone hydrochloride) extended-release capsules for the management of pain severe enough to require daily, around-the-clock, long-term opioid treatment for which alternative options are inadequate. Troxyca ER has abuse-deterrent properties that activate naltrexone, a drug that reverses the effects of opioids, if the capsules are crushed and snorted. Abuse of Troxyca ER by oral and intranasal routes is still possible. Like other opioids, Troxyca ER comes with the risks of potential dependence, addiction, abuse or misuse, even at recommended doses. Extended-release opioids such as Troxyca ER come with greater risks of overdose and death, and should only be used for patients where alternative treatment options are ineffective. For more information, read Pfizer's press release or the FDA approval letter. The comprehensive use of medical marijuana is legal in 25 states, and in four states insurance companies have reimbursed the drug in workers' comp claims. With growing momentum on a state level for the legal use of medical marijuana, there is a need for the healthcare community to better understand its potential benefits and risks. Recently, the Drug Enforcement Administration (DEA) announced they would not move marijuana from its federal Schedule I status, which has historically inhibited clinical research. However the DEA has implemented policy changes that allow qualifying researchers to grow marijuana for commercial endeavors funded by the private sector and aimed at drug product development. While there is still a lengthy application process to study marijuana, pharmaceutical entities would likely have more resources to dedicate to this endeavor now that they are permitted to move forward, which could result in a greater clinical understanding of the drug. The DEA added that under this new approach, should the state of scientific knowledge advance in the future such that a marijuana-derived drug is shown to be safe and effective for medical use, a rescheduling may be possible. These developments beg the question as to whether or not the drug has a place in workers' compensation for the treatment of pain. A JAMA 2015 systematic review found that marijuana led to a 37% reduction in pain, and the American Academy of Pain Medicine found that problematic substance use in marijuana was 21.2%, lower than the 52.6% found for opioids. Furthermore, overdose deaths for marijuana are incredibly rare; the Centers for Disease Control and Prevention found that marijuana led to 0 overdose deaths in 2014, whereas prescription opioids were responsible for 25,760 overdose deaths. 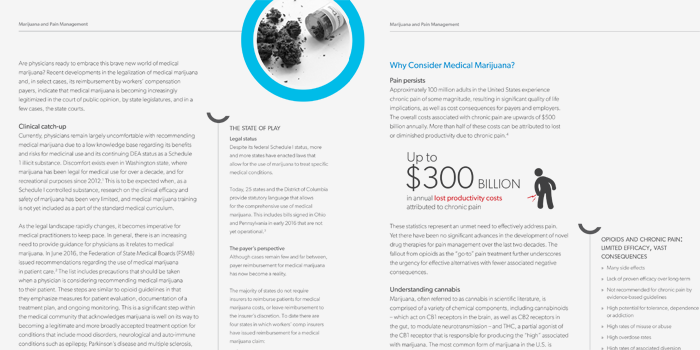 While more research must be conducted before coming to a consensus on marijuana's place in workers' comp, it is critical we look into the clinical information currently available. The National Council on Compensation Insurance (NCCI) released the Workers Compensation and Prescription Drugs: 2016 Update, which examined multiple price increases in prescription medications. The study found that prescription drug spending made up 17% of total workers' compensation medical spending in 2014, and that drug prices increased 11%, almost three times the 4% average across the previous 10 years. These cost increases come despite reduced overall utilization of prescription drugs, and specifically the reduced utilization of controlled substances. Prescription drug costs per claim continue to grow all around, but drug spending increases significantly as claims age. Claims that last one year or less see 5% of their medical costs go towards prescription drugs, while claims 10 years and older see 45-50% of their medical costs go towards prescription drugs. However, the data reveals other cost drivers in prescription spending. Despite a 7% reduction in utilization of controlled substances, a 16% increase in price offsets the trend. 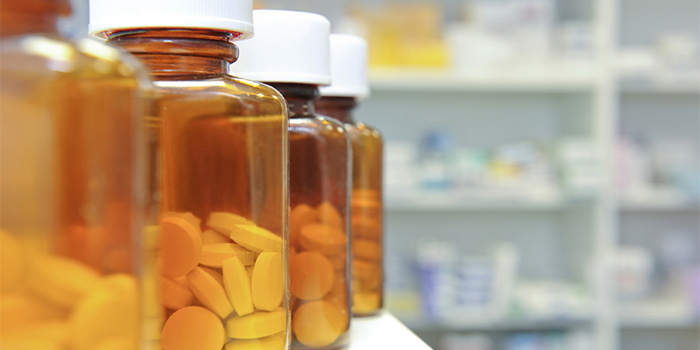 Physician dispensing also increased 4% in pricing and in utilization. NCCI analysis also demonstrated that formularies have the potential to reduce prescription spending in workers' comp by 10% or more, breaking down potential savings by state. For more information download the NCCI research brief. The California Department of Workers' Compensation (DWC) delivered draft regulations of the closed drug formulary which they hope to implement by July 1, 2017. The formulary is linked to the American College of Occupational and Environmental Medicine (ACOEM) treatment guidelines and the medical treatment utilization schedule (MTUS). The formulary divides drugs into two categories; preferred drugs, which require no preauthorization in a claim, and non-preferred drugs, which do require pre-authorization, except under first-fill situations. The California DWC adoption of a closed drug formulary grounded in high-quality evidence-based guidelines is extremely important for a number of reasons. First and foremost, it will enhance the quality and delivery of care, providing real benefits to injured workers. From a cost-savings perspective, prescriber adherence to the formulary should translate into a reduced need for Utilization Review. We should also expect to see an overall reduction in pharmacy spend, with additional savings if generics are dispensed and if brand, compound and private-label topical products are deterred. 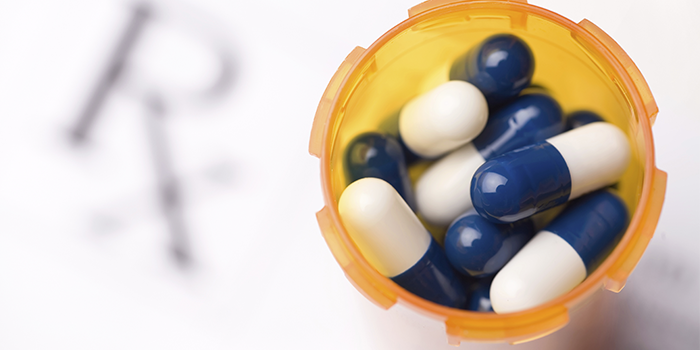 Shortly after the formulary was announced, the California Workers' Compensation Institute (CWCI) ran a study using data from 1.2 million prescriptions from 2014 to examine the potential impact of the new formulary. CWCI found that 26.6% of drugs would be preferred in the new formulary, accounting for 22% of total drug spend, and that 57% of drugs would be non-preferred, accounting for 53.1% of total drug spend. Non-listed drugs would account for 16.4% of prescriptions (requiring utilization review just like non-preferred drugs) and account for 24.9% of total drug spend. The seven drugs which the DWC exempts from utilization review under first-fills - five of which are opioids - would make up 4.7% of prescriptions. For more information on the draft regulations, visit the California DWC website. 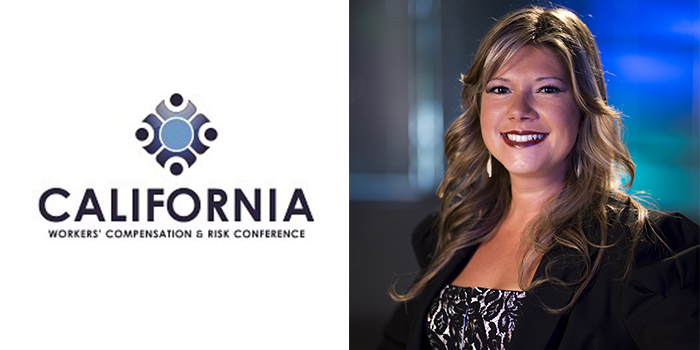 Silvia Sacalis, PharmD and VP of Clinical Services at Healthesystems, will join the panel presentation Integration Is the Key to Managing Claim Complexities at the California Workers' Compensation (CWC) and Risk Conference on October 5th. The presentation will explain how coordination of care among stakeholders can better facilitate functional improvement and return to work by employing an integrated view of a patient's medical history and treatment course. The panel will address factors impacting claim costs and clinical outcomes, such as comorbid conditions, chronic pain, psychosocial factors, adherence, and opioid use, all with the aim to optimize care and speed recovery.